Mr. Finley is a Senior Managing Director and Chief Legal Officer of Blackstone and a member of Blackstone’s Management Committee. Before joining Blackstone in 2010, Mr. Finley had been a partner with Simpson Thacher & Bartlett for 22 years where he was a member of that law firm’s Executive Committee and Co-Head of Global Mergers & Acquisitions. Mr. Finley is a member of the Advisory Board of the Harvard Law School Program on Corporate Governance, the National Advisory Board of the Netter Center for Community Partnerships of the University of Pennsylvania and the Board of Advisors of the University of Pennsylvania Institute of Law and Economics. He is also a guest lecturer at Harvard Law School. 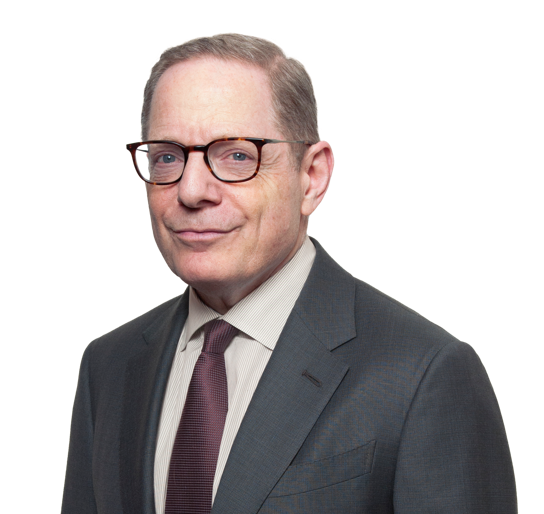 He has served on the Committee of Securities Regulation of the New York State Bar Association and the Board of Advisors of the Knight-Bagehot Fellowship in Economics and Business Journalism at Columbia University. Mr. Finley received a B.S. in Economics from the Wharton School of the University of Pennsylvania, a B.A. in History from the College of Arts and Sciences of the University of Pennsylvania, and a J.D. from Harvard Law School.